It’s almost time for the 3rd annual Stepping Out with the Valley Stars Gala Event! It’s going to be another exciting evening of dinner, dancing, and auction all to benefit Emmaus! Emmaus, Inc. is a non-profit organization devoted to helping families and individuals rebuild their lives by providing housing and services to the homeless in Haverhill, MA. This exciting fundraiser gala event will feature 7 local stars competing in a dance competition inspired by the Dancing with the Stars TV show. Marshall Jespersen, Dealer Principal of International Cars, Ltd.
Ron Carpenito is a long time local civic supporter, Master of Ceremonies and owner of the Prime Property Team at Keller Williams Realty. He is always active with multiple community groups and has been for over a decade in various service roles including; past president, division director and current board member of the Haverhill Exchange Club, Greater Haverhill Chamber Community Support Board, Haverhill Mayors Downtown Task Force, past vice president Andover Business and Community Association, and Home Health VNA Merrimack Valley Hospice annual gala event. Professionally, Rons real estate team has been serving educating and guiding clients with their housing needs for over 12 years, which is why he is very connected with Emmaus and their mission to provide shelter and assistance to those in need. 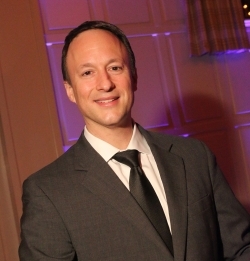 Ron is also an Entertainment Host and Emcee specializing in upscale Weddings, Corporate Events and Gala Fundraisers providing personal and customized planning guidance, event direction, and music & lighting services for 28 years and over 800 events across New England. Formerly residing in Haverhill for 10 years and now in North Andover with his wife and 12 year old daughter. 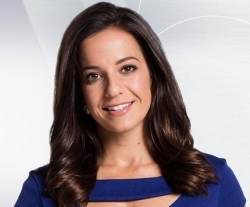 Katherine Underwood joined NBC Boston and necn in 2014. She is thrilled to be back home in New Hampshire covering the stories that matter to the people in her home state. Katherine spent two years as a general assignment reporter at CBS13 News in Portland, Maine. During that time, Katherine actually spent many days in New Hampshire reporting on events that impacted families across New England, including the disappearance of a North Conway teen, her mysterious homecoming, and the arrest of her alleged kidnapper, Nathaniel Kibby. 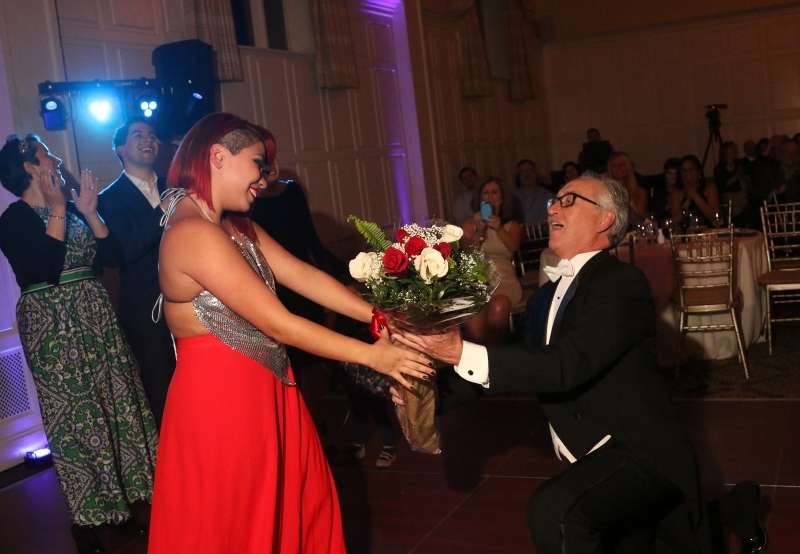 Last year’s winners who took home the title of Dance Champion were Ron Trombley from the Greater Haverhill Foundation and his partner Angie Egea. They danced an upbeat Broadway number which won over the audience and judges. This year’s gala will be held at the Blue Ocean Music Hall in Salisbury, MA. The doors will open at 6 p.m. and the show starts at 8 p.m. This gala event is SOLD OUT! If you’d like to be placed on a wait list, please contact Margot Regan at 978-241-3425 or at margot@emmausinc.org. 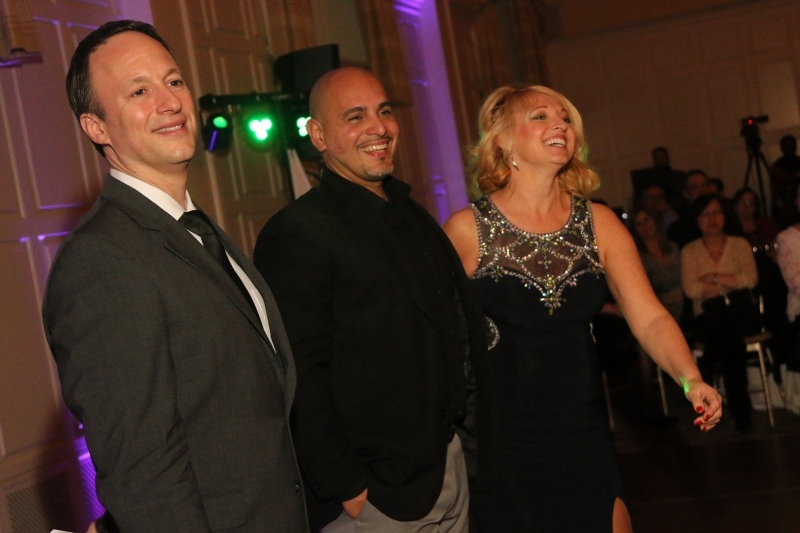 >>Contact Us Today About entertainment & uplighting for your special event!